The XRP is under pressure Tuesday, trading around $0.3030. 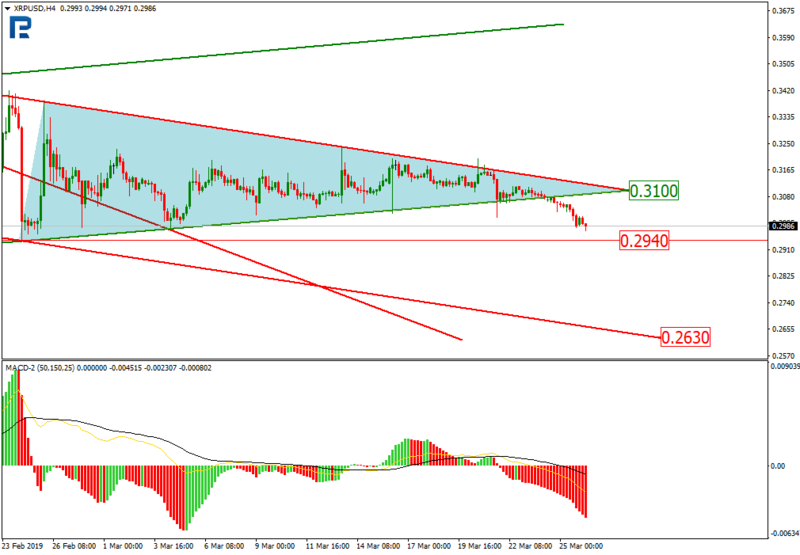 On H4, the price left the triangle by breaking out the support. The downtrend may last for long, with the first target at the fractal support of $0.2940 and the major one at $0.2630, i.e. the projection support. 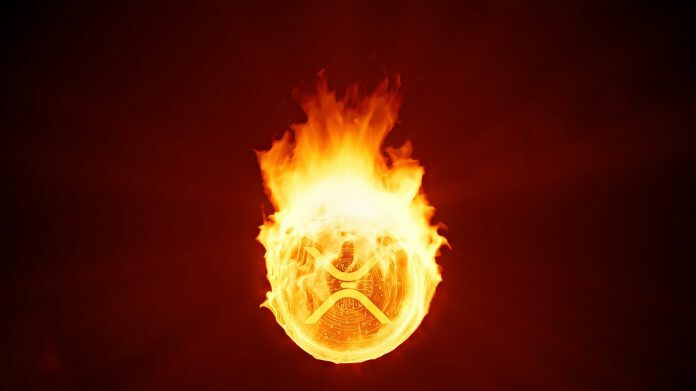 The resistance is at $0.3100. 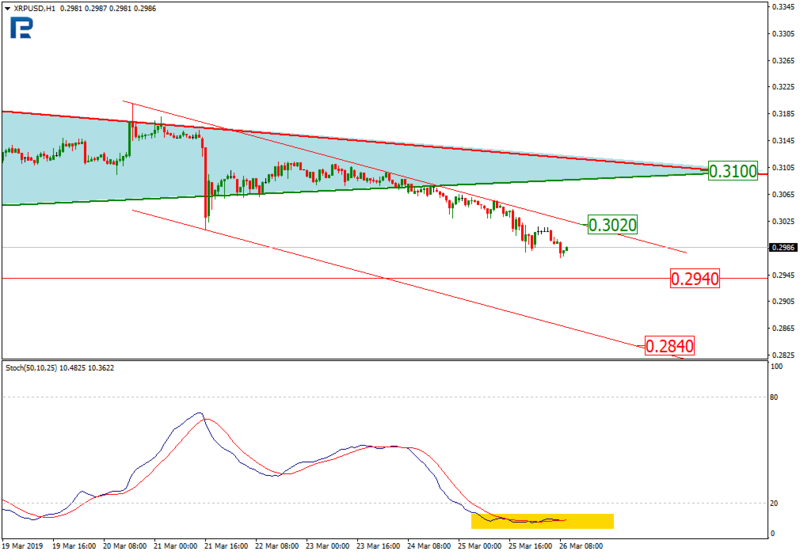 On H1, a slow downtrend is forming, with a target at $0.2940. The Stochastic is overbought, which means a pullback may follow once the target has been reached. The resistance at $0.3020 puts the local trend under pressure. Meanwhile, if the fractal at $0.2940 gets broken out, the price may reach the support at $0.2840. Previously, one of its representatives said the bank was using XRP through One Pay FX for payments in 18 EU countries. This proved to be untrue, though, as the app uses only xCurrent. xCurrent is powered by xRapid, which is in its turn based on XRP. The crypto is thus not used indeed, but the technologies are, and they work well. Meanwhile, Trust Wallet now supports XRP, its users are now able to buy tokens by credit card. This is another piece of positive news for the crypto.